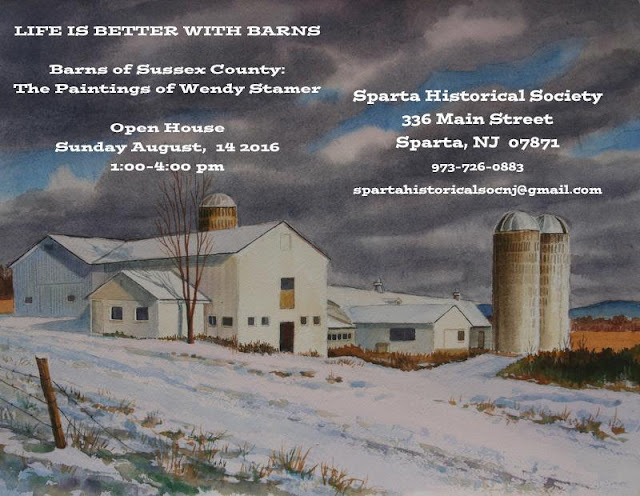 NJ Weekend Historical Happenings: 8/13/16 - 8/14/16 ~ The History Girl! On Saturday, spend a summer afternoon at Holmdel Park and enjoy one of America’s favorite pastime and see how it started. Monmouth Furnace Base Ball Club (formerly known as the Bog Iron Boys) vs the N.Y. Mutuals will be playing vintage baseball, rules from the 19th century. 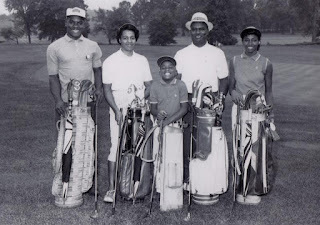 Players will be dressed in uniforms appropriate to the time period. The styles and speech of the 19th century are also used while playing the game. Game begins at 12:30 pm and should end around 3:00 pm. 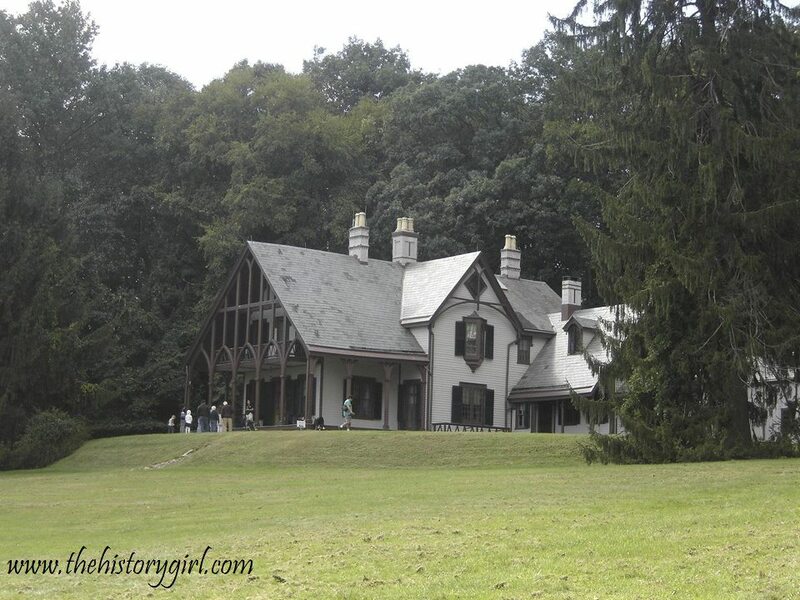 Historic Longstreet Farm is located at 44 Longstreet Road, Holmdel, NJ. For more information, call 732-946-3758 or visit www.monmouthcountyparks.com. Shakespeare in the State Park - "Henry IV, Parts 1 and 2"
The Hudson Shakespeare Company, a nonprofit theater troupe that “utilizes the best young and experienced actors, directors and crew from around the tristate area” returns to Long Pond Ironworks on Saturday at 5:00 pm for the 14th annual "Shakespeare in the State Park." This year, "Henry IV, Parts 1 and 2" will be presented in front of the 18th century Stone Double House. In case of rain, the performance will be relocated to the park's Visitors Center.) Please bring lawn chairs and bug spray. This performance is FREE. On Saturday, learn about Native American Indian Local History at the Tuckerton Historical Society. John H. Yates will discuss where Native American Indians came from, how they lived and interacted with Europeans, and what happened to them. This program will be held from 2:00 - 4:00 pm at the Giffordtown Schoolhouse Museum, 35 Leitz Blvd., Little Egg Harbor, NJ. 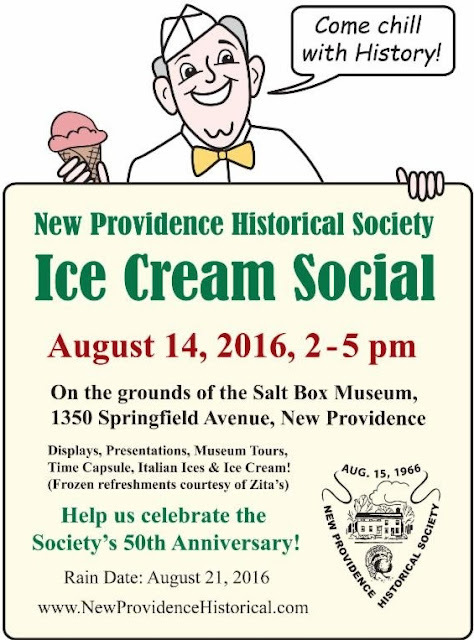 For more information, call 609-294-1547 or visit www.tuckertonhistoricalsociety.org. Have you found something unique in your backyard? Do you collect artifacts? Do you want to learn more about them? You are invited to bring your finds to the Artifacts Show-n-Learn at the Tulpehaking Nature Center on Saturday from 1:00 - 4:00 pm. Archaeologists will be on hand to look at your artifacts and collections and help you identify them. The Tulpehaking Nature Center and the Archaeological Society of New Jersey have teamed up for this focus on the archaeology of the area. The nature center is part of the unique and special Abbott Farm National Historic Landmark located right here where numerous significant Native American and historic archaeological sites have been identified along the Delaware River and tributaries since the 1800s. To kick off the event, noted archaeologists who have excavated and studied sites around the landmark and the nature center will talk about local excavations and why our region is so special. Artifacts from the archaeological excavations conducted at the nature center, Point Breeze, and other nearby sites will also be on display. The Archaeological Society of New Jersey (ASNJ) is a statewide organization founded in 1931 to promote and encourage the study of New Jersey's fascinating historic and prehistoric archaeology. The ASNJ supports preservation of important archaeological sites and artifacts, provides grants for researchers and students, and creates a forum for good archaeology through our meeting programs and publications. The rest of the afternoon, archaeologists will be on hand to look at collections that visitors bring in for identification. Identification is for educational and informational purposes only. No monetary valuations or appraisals will be done. This program is free. Pre-registration is requested. Please call 609-888-3218 or e-mail natureprograms@mercercounty.org. The Tulpehaking Nature Center provides programs and exhibits that encourage visitors to explore the cultural, historic and natural resources of the Abbott Marshlands. Owned by the County of Mercer and operated by the Mercer County Park Commission, the Tulpehaking Nature Center is located at 157 Westcott Avenue in Hamilton and is open Fridays and Saturdays from 10:00 am - 4:00 pm and Sundays from 12:00 noon - 4:00 pm. For more information about the nature center, programs, and schedule of events, visit www.mercercountyparks.org. On Saturday, the historic Wyckoff-Garretson House is being opened to the public for a ghost hunt! Come join professional ghost hunters from New Jersey Paranormal, learn about the house's past, and share in the hunt! Learn how to use professional equipment and fee free to bring your own. Space is limited to the first 22 paid registrants, so reserve your space ASAP. The tours will be conducted from 7:30 - 10:30 pm. $25.00 per person - ages 18 and over only. 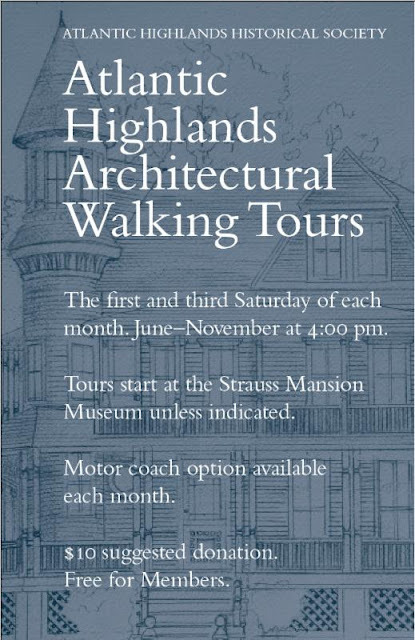 Includes history/tour, ghost hunting 101, an investigation, and refreshments. The Wyckoff-Garretson House is located at 215 S. Middlebush Road, Somerset, NJ. For more information, visit www.themeadowsfoundation.org or e-mail Sue Ann Derkach at sueanndvought@aol.com. The Stamp Act was passed by parliament in March of 1765 to help raise revenue to pay for soldiers being quartered in the 13 Colonies as a result of the British victory in the Seven Years War or more commonly known as the French and Indian War. It placed a tax on all paper products, newspapers, marriage licenses, and even playing, proving to be wildly unpopular in the colonies. On March 18, 1766, the Stamp Act was repealed due to protests from the colonists themselves, and a growing understanding of what it means to be British - American Colonists. 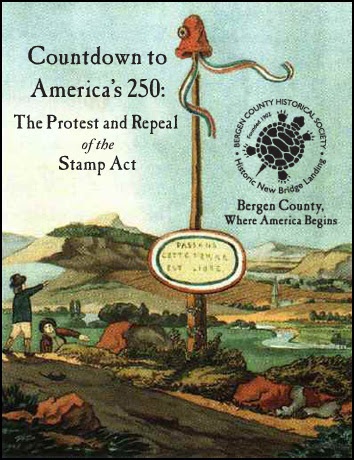 The Bergen County Historical Society is excited to announce the first, in a series of events called "Countdown to America's 250: The Protest and Repeal of the Stamp Act." This one-day event, occurring at Historic New Bridge Landing, will have lectures providing the background of events leading up to and repeal of the Stamp Act along with the role Liberty Pole, a neighborhood in Englewood, played in the American Revolution. But how did the area get its name? As a sign of protest or defiance, a liberty pole was erected in Englewood. The event will be capped off by the raising of a new liberty pole at Historic New Bridge Landing. 11:00 am - Site opens to the public, Work will begin on carving a "liberty pole." 3:00 pm - Raising the Liberty Pole! Gather near the barn as we march through New Bridge with the pole and raise it near the Christie Tavern. Also that day, see a new exhibit: New Bridge and Maps of the American Revolution. Seven framed and enlarged copies of historical maps (2 in color) showing New Bridge, includes interpretive panels. This event takes place at Historic New Bridge Landing, 1201 Main St, River Edge, NJ. Admission: Adults $10, Students (6-21 yr) $7. BCHS members admission free. Refreshments will be available. 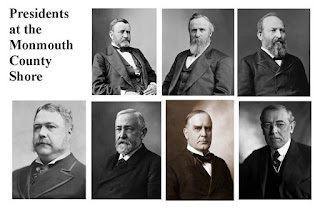 For more information, visit www.bergencountyhistory.org. Spine-chilling stories await you when The Museum of Cape May County opens its doors on the evening of August 13 for tales of eerie encounters. The museum, nationally recognized for its exquisite collection of Cape May County historic artifacts, also boasts of another kind of collection - the legion of ghosts and spirits who have inhabited it since 1704. Many visitors to the museum, as well as volunteers and employees, have experienced touches from the other side. Over the years, multiple paranormal investigators brought their equipment to the museum to see if the place was "alive" with spirits. After their extensive investigation, not only is the museum alive, the place is jumping. According to the ghost whisperers, the museum doesn't just have a ghost; it has a small village of them including children running across halls, a small child who tags along on every tour and a man who stays in the basement with his tools hammering away while mumbling about visitors who pass through. There's a group of men in the dining room who continue to discuss how they are going to get rich by selling off the land and there really is a party going on in the second floor Victorian music room. Even Lily, the woman who stands near the vintage Symphonian, is in a good mood. Right next door, however, in the colonial bedroom, a young mother paces back and forth while she looks out the window for the doctor. Her infant in the cradle has a high fever and she is afraid her baby will die before the doctor gets there. And the list of other worldly visitors and their stories goes on and on. On Saturday at 7:00 pm, two award-winning journalists who have personally experienced The Museum's resident ghosts, will take you on a tour of the museum and share the stories of their ghostly encounters. Just like the resident spirits that haunt the museum's three buildings, the Eerie Encounters tour is open to all ages. 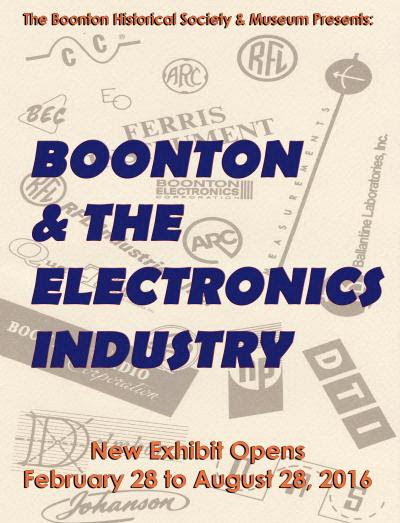 Admission is free for museum members and $5 per person for non-members. The Museum of Cape May County is located at 504 Route 9 North, Cape May Court House, NJ. 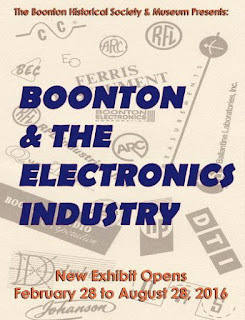 For more information, call 609-465-3535 or visit www.cmcmuseum.org. Cruise into Historic Cold Spring Village for the Annual Classic and Antique Car Show on Saturday and Sunday. Cars will be on display each day from 10:00 am - 3:00 pm. See beautifully restored and preserved vehicles, from muscle cars to light trucks, from the 1910s to the 1980s parked along the Village's tree-lined, shell-paved lanes. Talk with the owners and learn about the process of restoring a classic automobile as well as the fascinating stories behind their development and use. On Saturday, members of the Jersey Cape Auto Club will show their antique vehicles, while hotrods and other classics will be presented by the Greater Wildwood Hotel & Motel Association on Sunday. 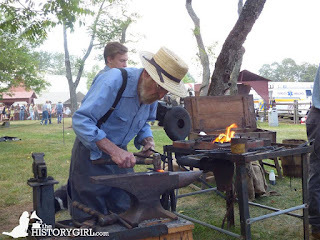 The Village's historic buildings will be open during regular museum hours, 10:00 am - 4:30 pm, with interpreters in period clothing teaching guests about the crafts, trades and lifestyles of Early America. Experience history at Sandy Hook, part of Gateway National Recreation Area with a tour of one of two of Fort Hancock's long range and well-hidden gun batteries that went into use shortly after WWI through WWII. Please wear comfortable walking shoes and bring a flashlight and insect repellent. Tour starts at 6:00 and ends at approximately 7:30 pm. For more information, call 718-354-4606 or visit www.nps.gov/gate. In the days before refrigeration, foods were preserved using a variety of methods. Enjoy a demonstration of preserving techniques and get recipes to take home on Sunday from 2:00 - 4:00 pm. Admission: $7 per adult, $6 per senior, $5 per child age 4 - 16, FREE per child under age 4. Historic Speedwell is located at 333 Speedwell Avenue, Morristown, NJ. For more information, call 973-285-6550 or visit www.morrisparks.net. Also on Sunday, join music man Rich Marzec as he performs songs on the piano from the turn of the century in the farm house. These free events run from 1:00 - 3:00 pm. 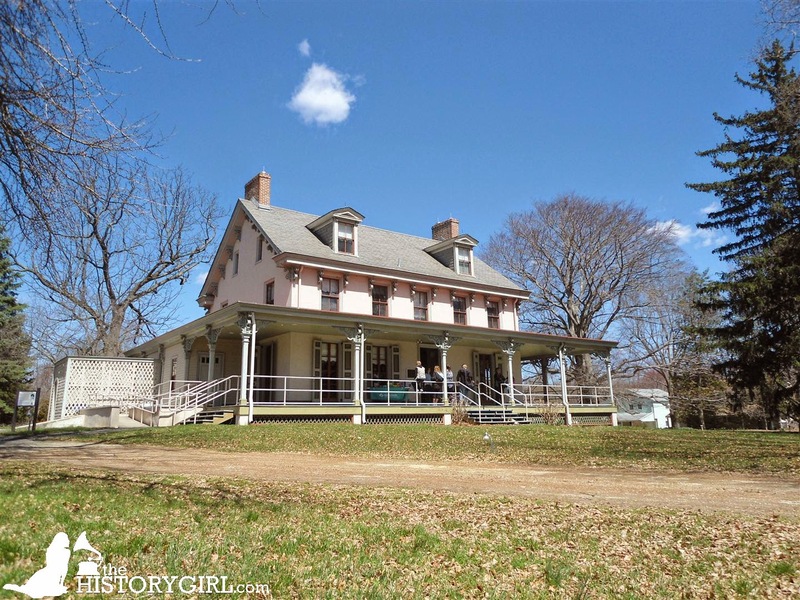 Historic Longstreet Farm is located at 44 Longstreet Road, Holmdel, NJ. For more information, call 732-946-3758 or visit www.monmouthcountyparks.com.